Birmingham, UK, 11 April 2019 -- X-Rite Incorporated, the world leader in colour management and measurement technologies, aannounces ColorChecker Passport Photo 2, an improved solution that helps professional and enthusiast photographers alike to reduce image processing time and maintain colour control and consistency from capture to edit. Quickly and easily set white balance and exposure, create custom DNG or ICC camera profiles, and instantly enhance portraits and landscapes. 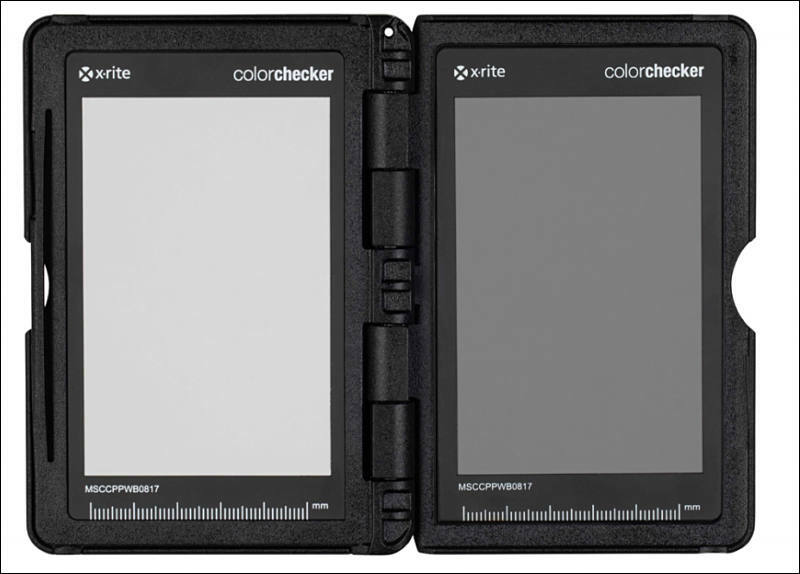 X-Rite created the industry-standard ColorChecker Passport Photo 10 years ago, which included three photographic targets plus DNG camera calibration software. Passport Photo 2 now combines four photographic targets, featuring a new 18% Grey Balance target, plus upgraded ColorChecker Camera Calibration software that adds ICC camera profile creation, especially useful for Capture One users, or anyone working in an ICC compatible workflow. "Our original ColorChecker Passport quickly became an industry standard for managing colour at capture," says Liz Quinlisk, Global Business Unit Manager, Photo & Video at X-Rite Incorporated. "Now, with the added functionality of a grey balance target and ICC camera profiling, it's more powerful than ever. Not only have we broadened our ability to serve Capture One and other ICC workflow users, but every photographer will have all the targets they need in a very portable, protective case." Now create a custom DNG or ICC camera profile utilising an X-Rite ColorChecker Classic or Digital SG target. Camera profiling ensures accurate colour at capture based on specific lighting, camera and lens combination during any given shoot, saving valuable time in edit. The newly supported ColorChecker Digital SG target offers an extended gamut to create a more accurate ICC profile. Often referred to as middle grey, the 18% Grey Balance target is the de facto industry standard reference used to set proper camera exposure or check lighting ratios and light distribution, which is especially important for portrait photography. It can be used with either a reflective handheld light meter, or in-camera meter for determining exposure and can also be used to set neutral balance and remove colour casts. Create custom in-camera white balance for a consistent white point across a set of images with no need to correct each individual image later. For more than forty years, the Classic 24-patch target has been the industry standard colour reference used for visual colour assessment and for creating custom camera profiles. Neutralise and create a look with single click enhancement patches; check and evaluate shadow details and highlight clipping; control colour shifts. Create custom DNG camera profiles directly in Adobe® Lightroom® Classic and Lightroom® Classic CC. Adjusts to accommodate multiple positions to easily incorporate into any scene. Also includes a new handy lanyard. "Since colours fade with age and light exposure, replacing a target that is several years old ensures complete colour accuracy when building camera profiles," adds Liz Quinlisk. "Now is the perfect time for photographers to upgrade their toolkit with a Passport Photo 2 and take full advantage of the power and versatility that the updated hardware and software deliver together to save valuable time and achieve the ultimate in colour accuracy." X-Rite recommends replacement of colour reference targets every 18-24 months. 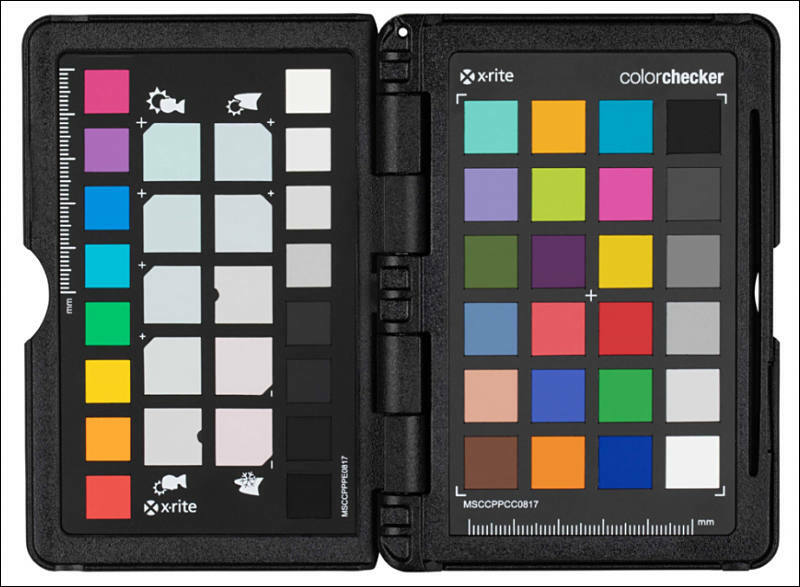 ColorChecker Passport Photo 2 is currently available through X-Rite Photo Europe. ColorChecker Camera Calibration software is available as a free download here. 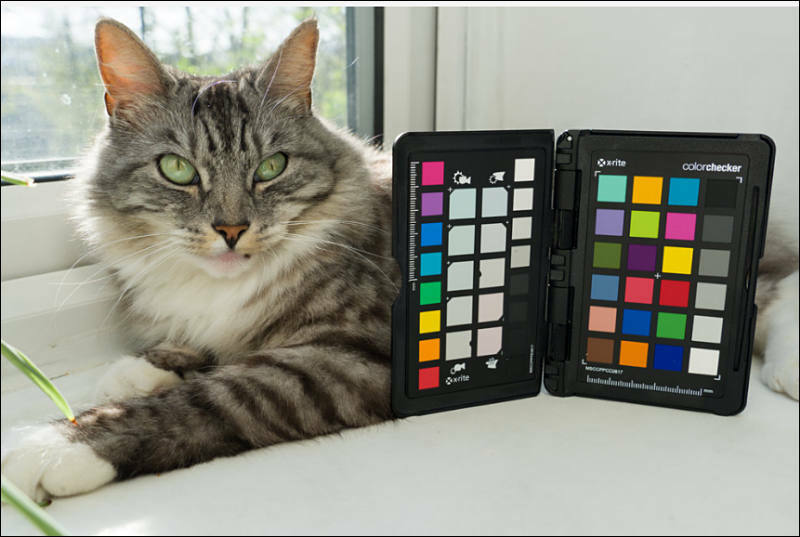 With more colour science experience than anyone in the industry, X-Rite ColorChecker Passport Photo 2 was truly created by Colour Perfectionists for Colour Perfectionists.